Shenzhen Grande Electronic Co., LTD. provide quick-turn prototype, low-volume and production PCB assembly with surface-mount (SMT), through-hole (THT) and mix components. We offer turn-key (just send us the Gerber and BOM files), consignment (you supply all parts) and various components purchase options to help you reduce cost and wait time. Our quick-turn prototyping service can assemble your boards within 24 hours. We can handle small quantity as well as volume productions. All our services are at a very competitive price and with 100% satisfaction guarantee. Business Description: 1. 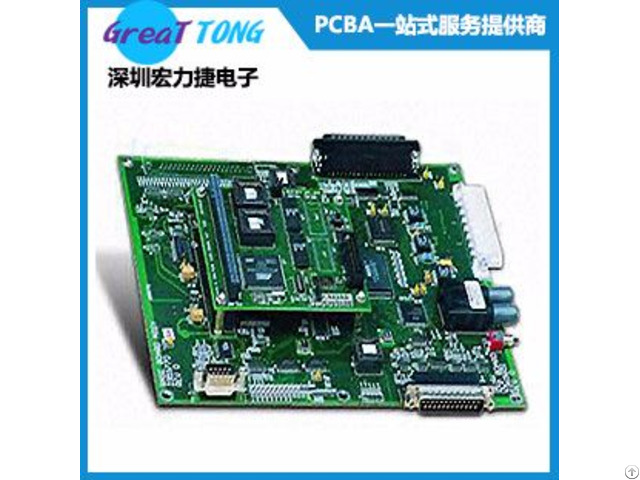 PCB Layout PCB,FPC ,PCBA manufacturing one-stop service . 2. Fast PCB fabrication of samples and mass production. 4. 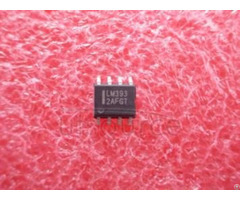 Electronic component purchasing service for pcba projects. Customer will provide bom list and datasheet of specail components.